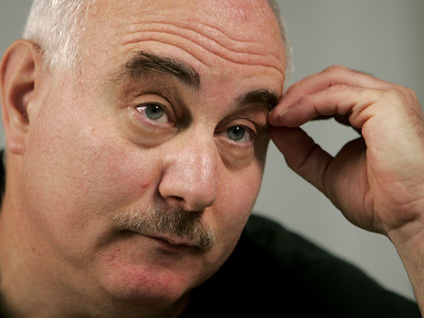 (CBS/AP) ALBANY, N.Y. - Convicted serial killer David Berkowitz, also known as "Son of Sam," says he has no interest in seeking parole during his next opportunity in 2012. He is giving religious absolution as his reason. Berkowitz, who has already been denied parole five times, explains in a letter to Fox News that he is already a "free man" and that Jesus Christ has already forgiven him, even if society never will. "If you could understand this, I am already a 'free man.' I am not saying this jokingly. I really am," Berkowitz wrote to Fox. "Jesus Christ has already forgiven and pardoned me, and I believe this. He has given me a whole new life, which I do not deserve." The "Son of Sam" killer terrorized New York City over 13 months during 1976 and 1977, taking responsibility for a string of fatal handgun assaults. The serial killer reportedly killed six people and wounded seven more. Berkowitz, formerly of Yonkers, is serving six consecutive 25-years-to-life sentences at the maximum-security Sullivan Correctional Facility northwest of New York City. He has been in prison 34 years.